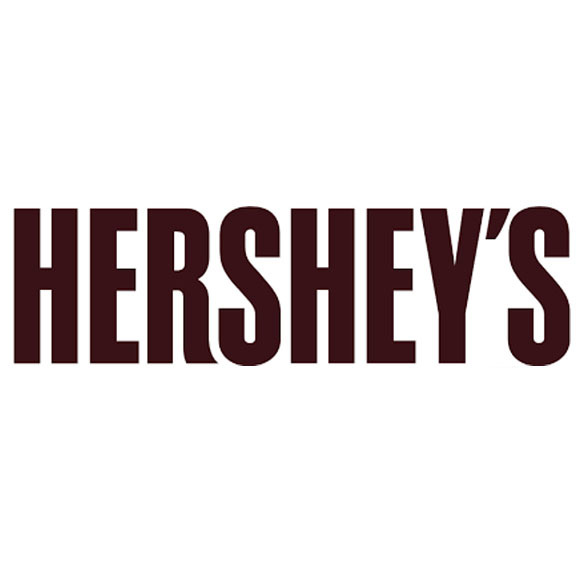 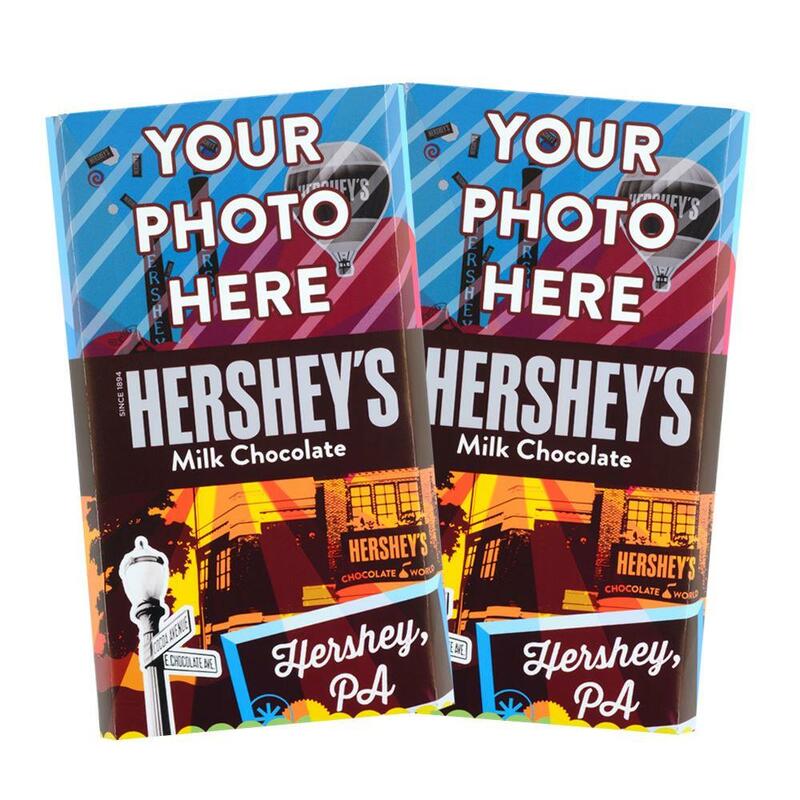 Show your appreciation and say thanks for all things big and small with the gift of creamy HERSHEY'S Milk Chocolate. 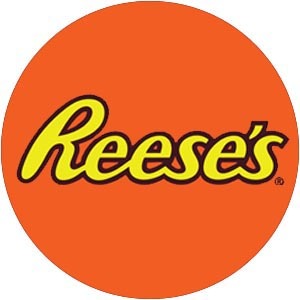 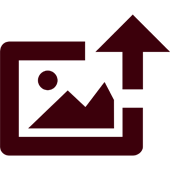 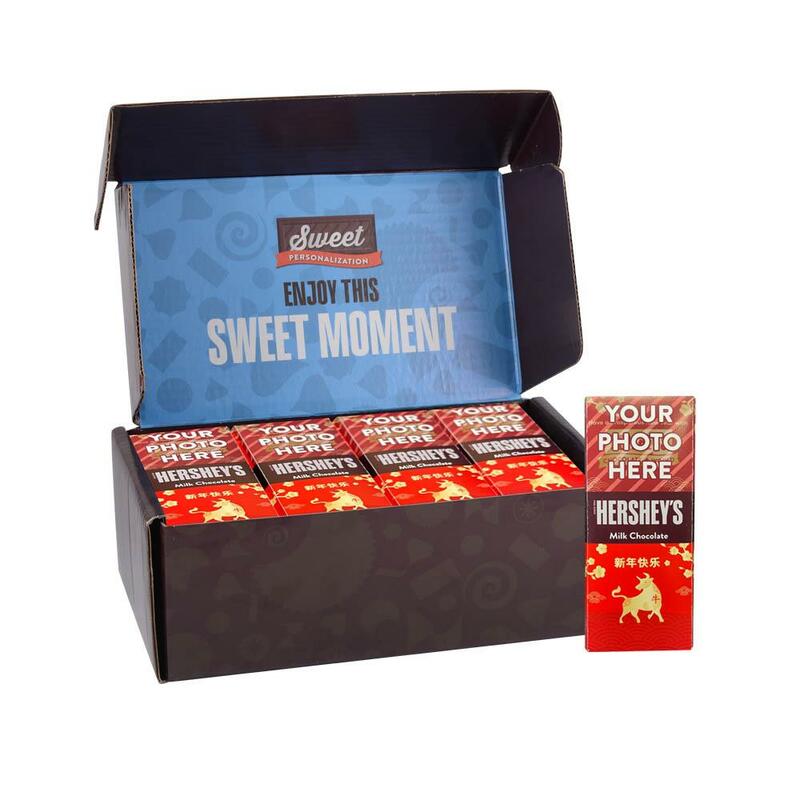 The only thing bigger than this colossal candy bar will be the smiles on the faces of your family, friends, clients and co-workers! 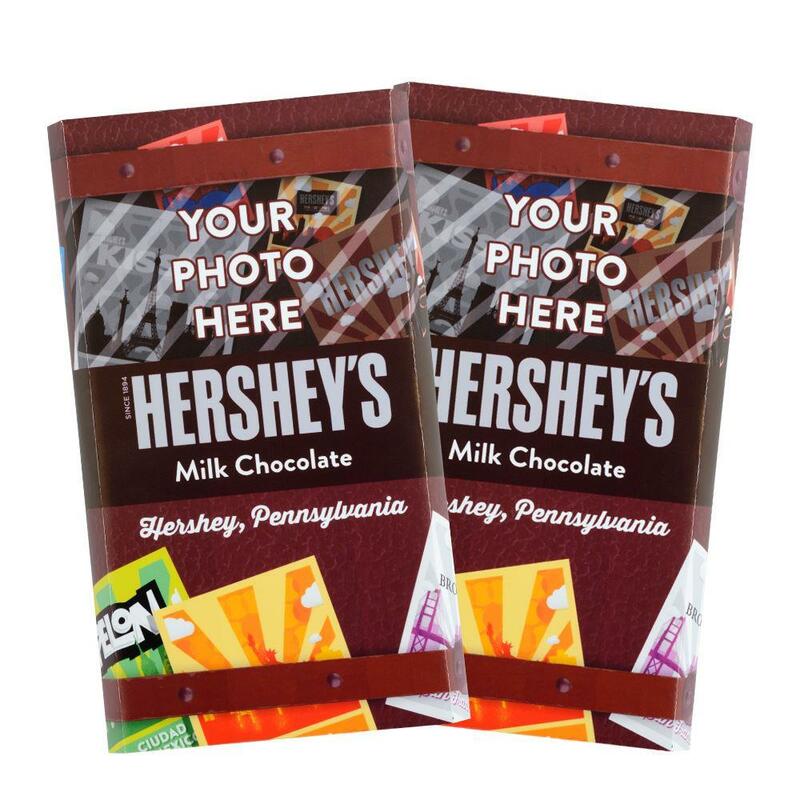 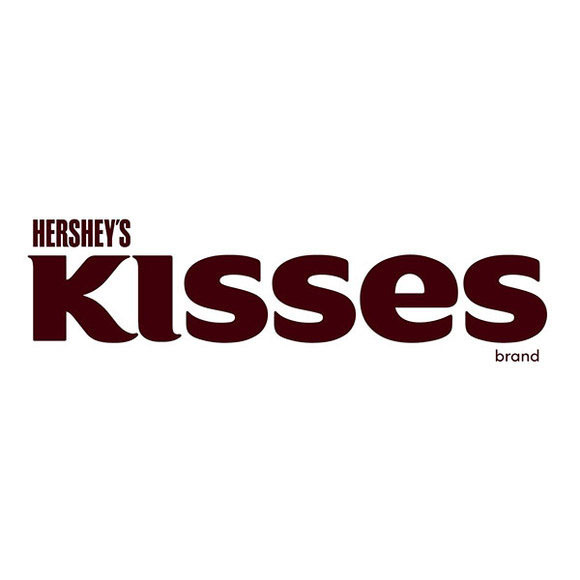 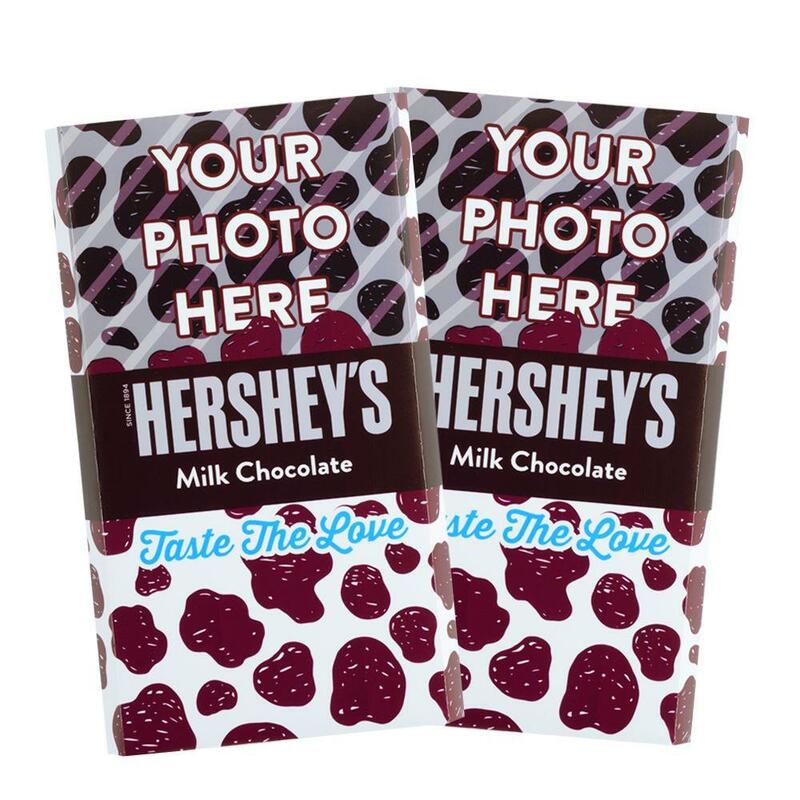 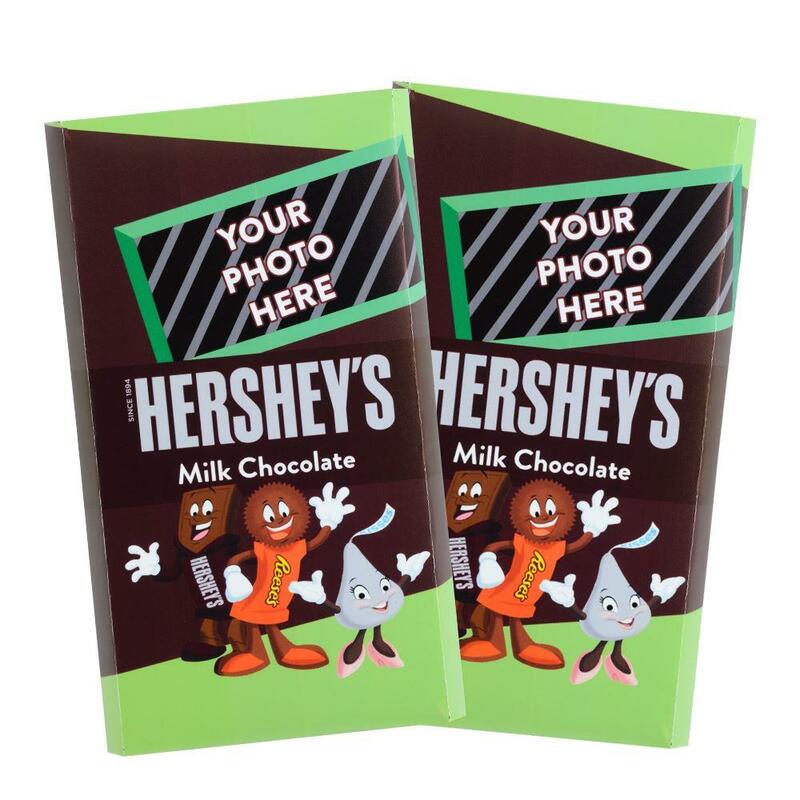 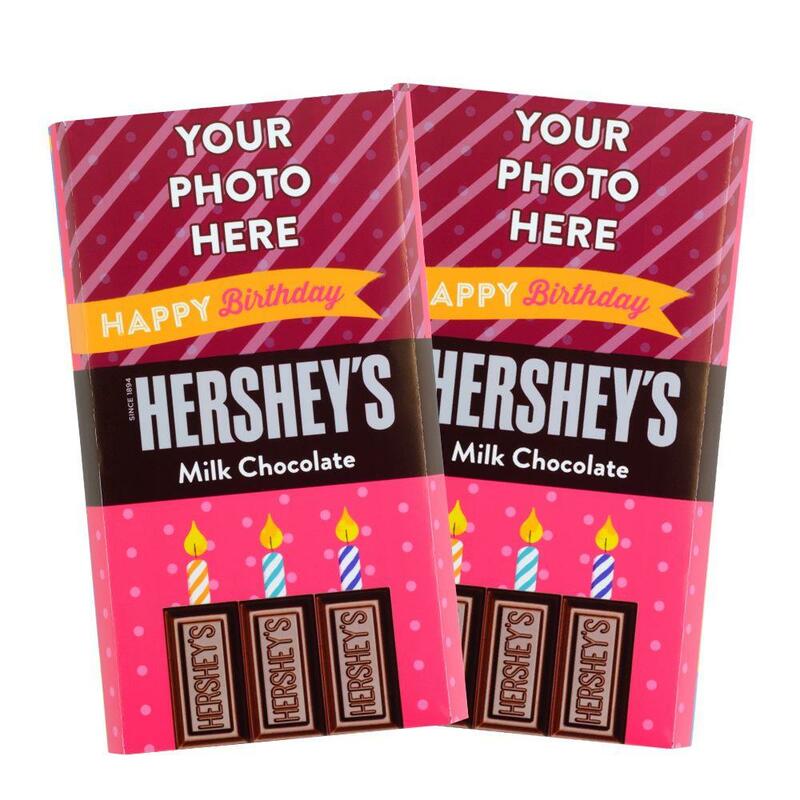 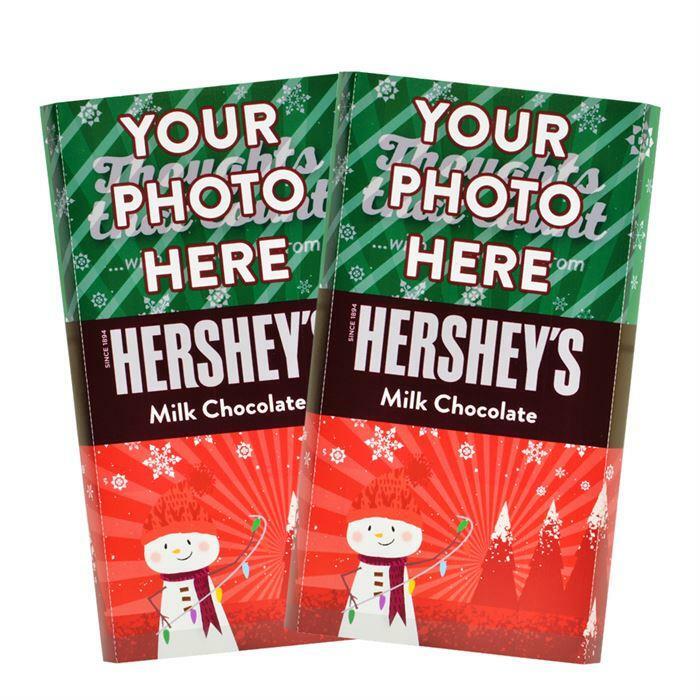 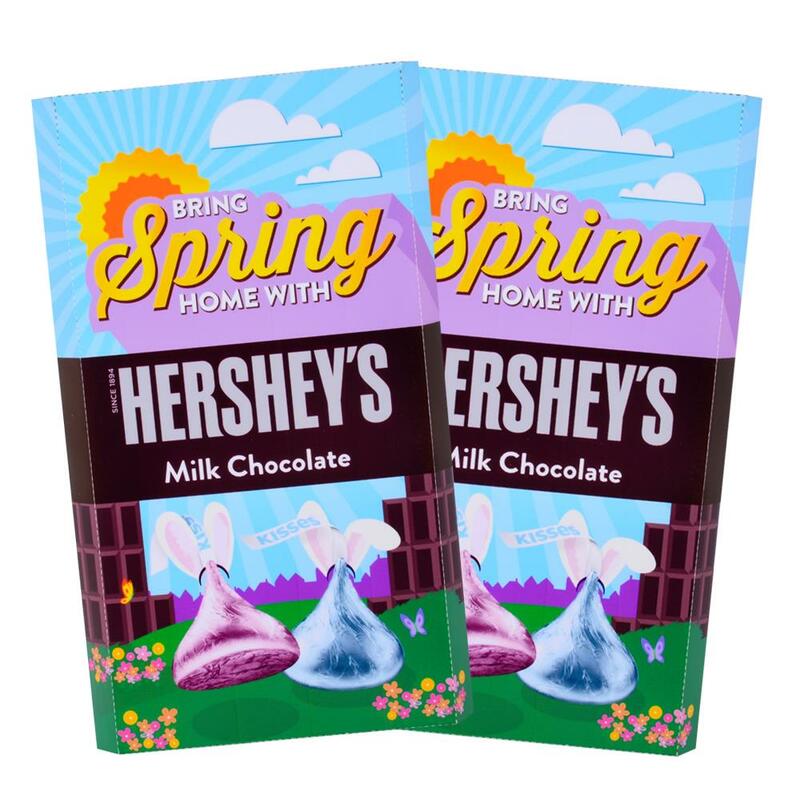 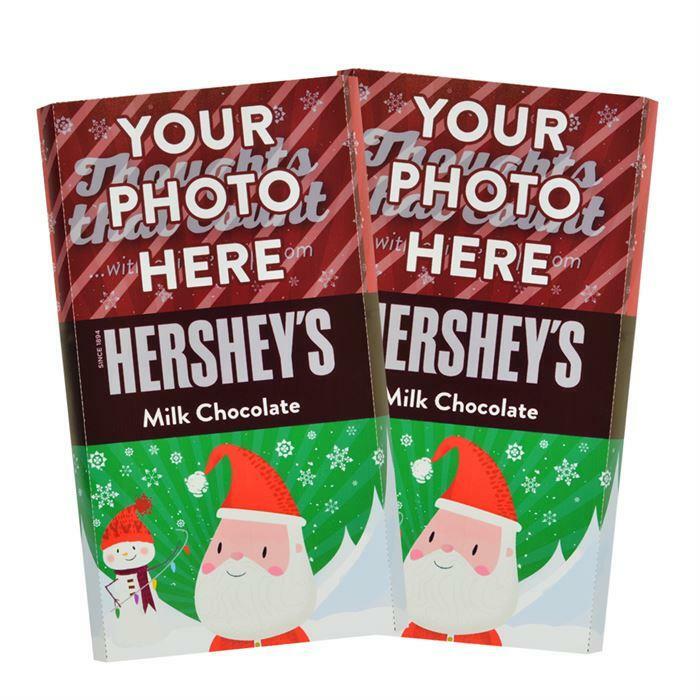 Coupled with your special photo and message, HERSHEY'S Giant Milk Chocolate Bar is a great gift for anyone from hosts and hostesses to co-workers or business clients.